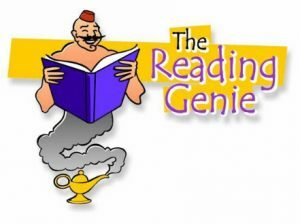 These links take you to ideas for teaching students how to read, especially by tutoring. My Test of Phoneme Identities. Find out if your child is ready to learn to read.